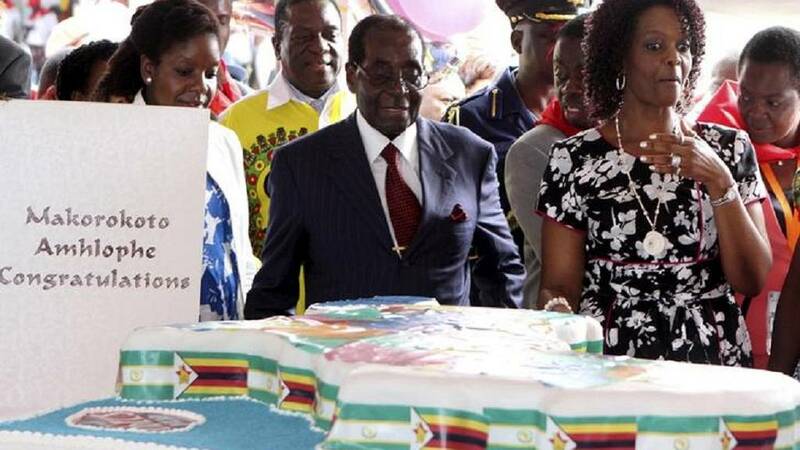 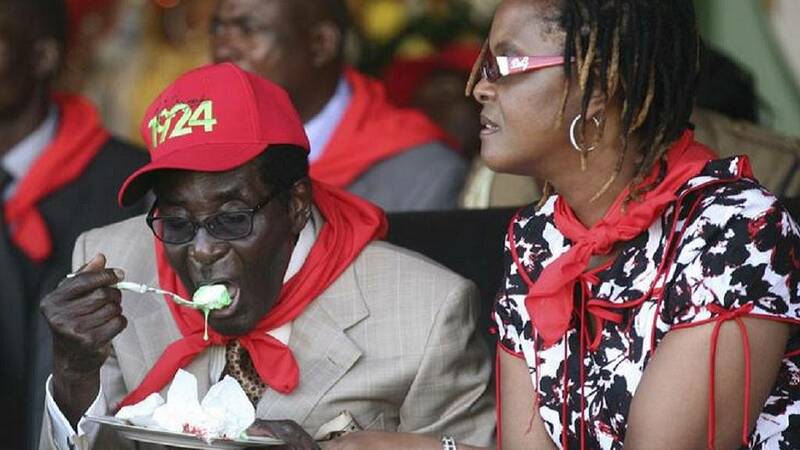 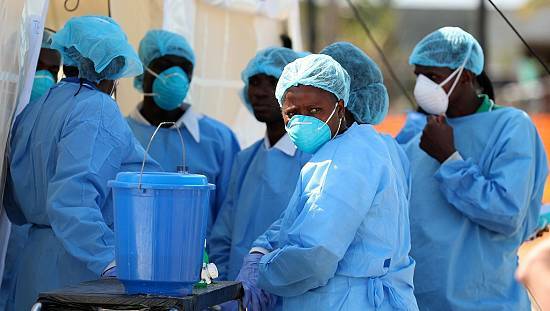 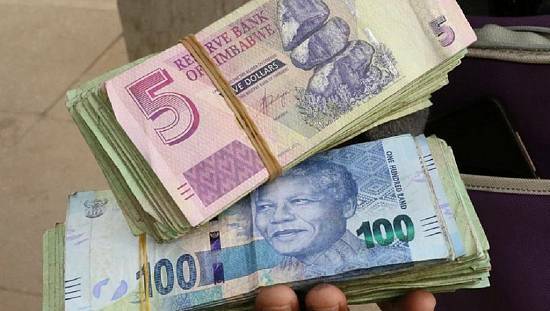 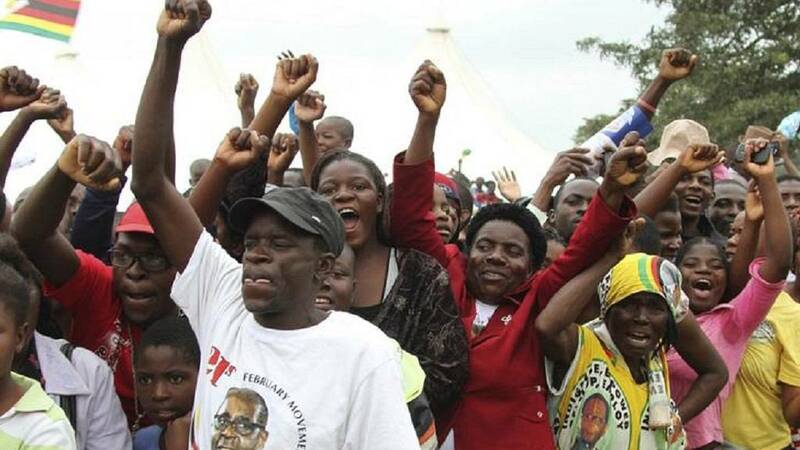 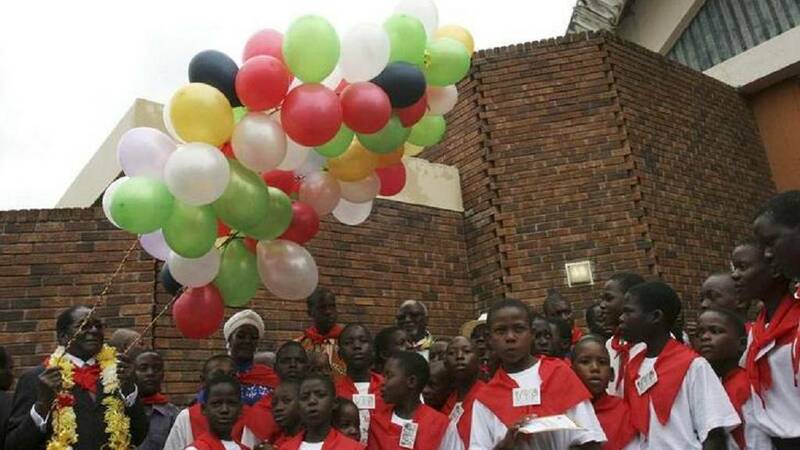 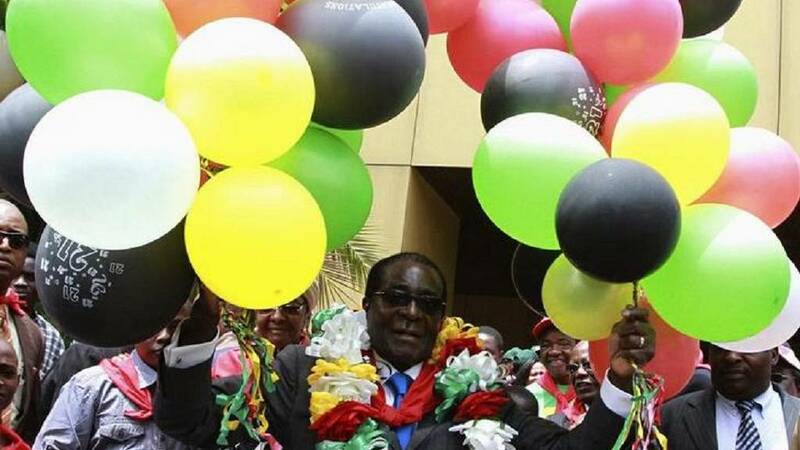 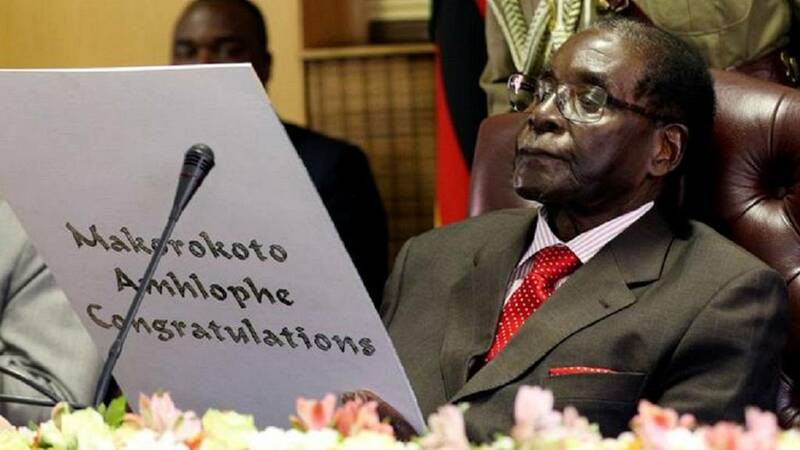 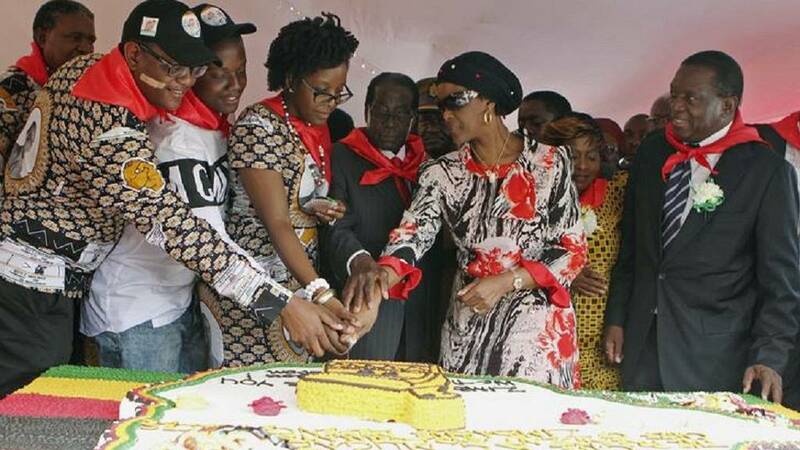 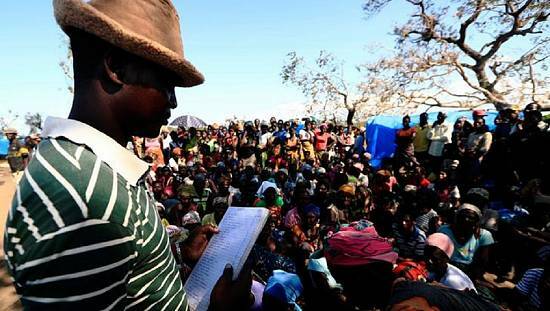 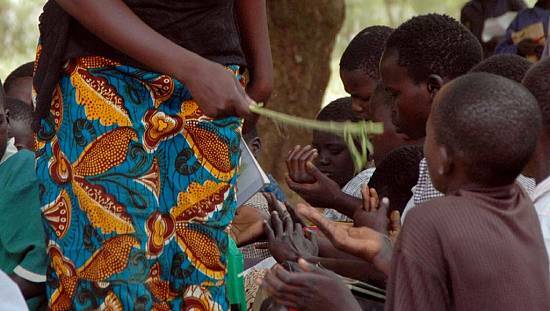 Over the years, the world and Zimbabweans in particular had grown accustomed to Robert Mugabe’s lavish birthday parties, characterised by grand cakes and pompous public gatherings. 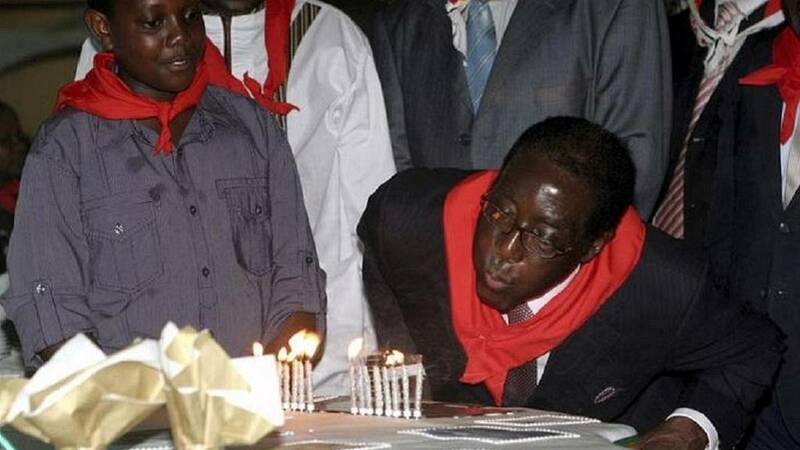 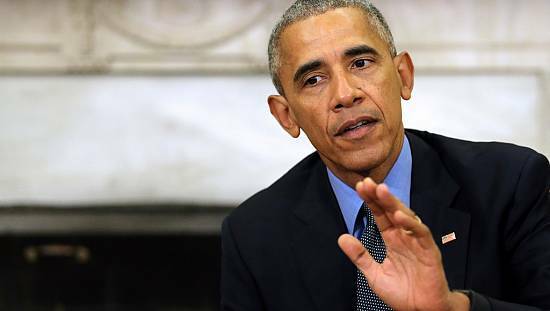 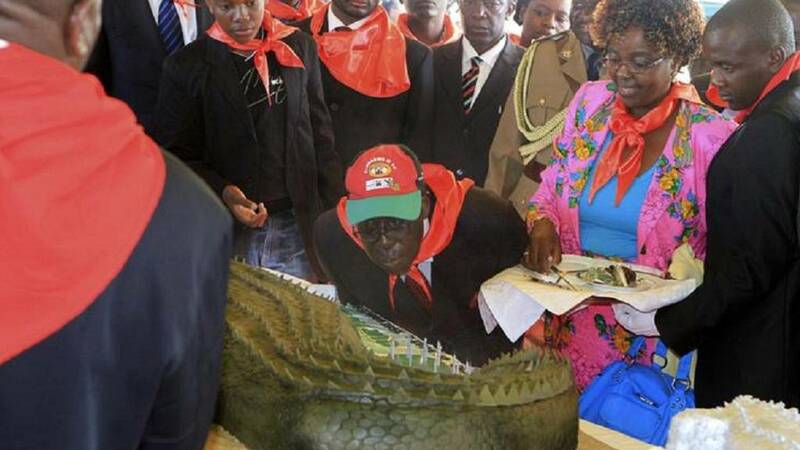 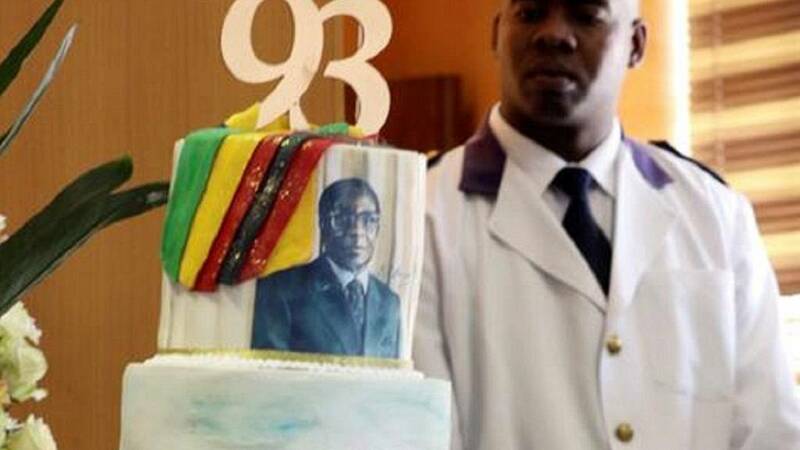 But his 94th birthday, the first he celebrated since he was ousted from power in November last year, was celebrated ‘behind the walls of his Harare mansion’ with no cake and no pomp. 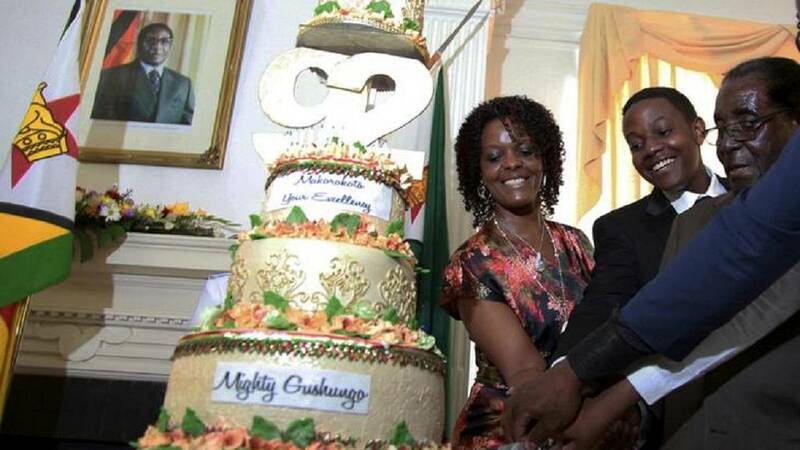 Pictures of Mugabe with his wife Grace, who was at the center of his succession struggles and subsequent fall from grace, were shared by Zimbabwe’s former Minister of Higher & Tertiary Education, Science & Technology Development, Prof Jonathan Moyo. 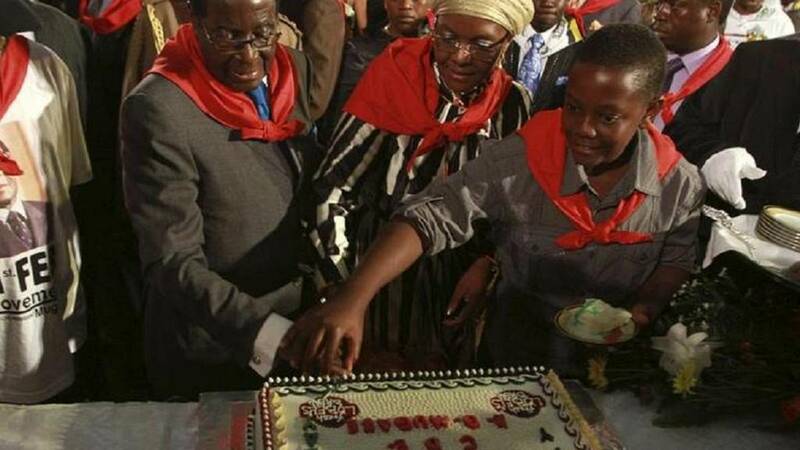 Contrast that with these lavish pictures taken on 21st February in the recent past.